The Danube flows on a distance of 2860 km from the Black Forest, where its springs are, to the Black Sea, where it flows through the three arms which comprise an area of rare biodiversity. 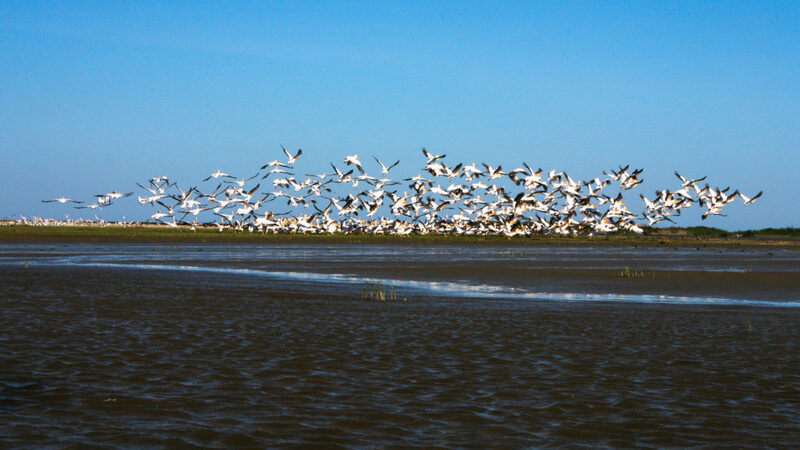 Very interesting birds (over 320 species) as well as pelicans, cormorants, egrets and others, along with 133 species of fish give value and economic importance to the area. 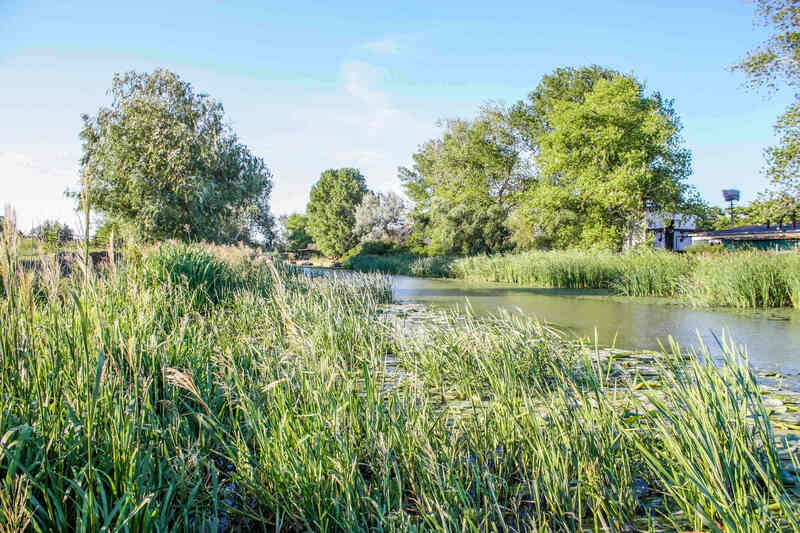 1830 species of trees and plants, over 2,400 species of insects, 11 species of reptiles and 44 species of mammals – all make the Danube Delta a special place to be preserved and, of course, visited. So it shouldn’t be a surprise to find out that the Danube Delta is one of the most popular summer destinations in Romania. Whether you sit by the pool or in the hammock, listening to the chirping of birds, you savor a tasty fish soup pot, or relax on a boat maneuvered on lakes and canals in search of pelicans and swans, there’s always something fun to do. You wake up at 5 am to see the sunrise or to go fishing in calm waters, in any of those moments you discover something of the charm of this wonderful place. 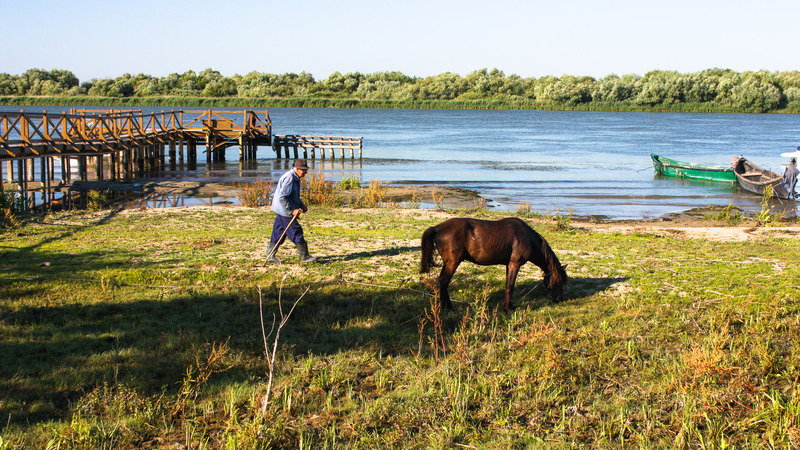 If you decide to choose the Danube Delta as your next holiday destination in Romania, we have a few recommendations regarding the fun things you could do while being there. Sure, maybe you’re not passionate or “crazy” enough to sit for hours to catch with the camera lens a hawk or a falcon until evening in what is called “birding” (or bird watching, as it’s better known). However, the birds clearly delight the Delta and as long as you travel on the canals by boat, it’s impossible not to photograph some pelicans, swans, herons, egrets, spoonbills, glossy ibis or gulls. Get a camera with a big zoom lens and take some pictures of the birds in their natural habitat, as you’re only a guest in their eyes. There’s a Romanian saying that the best fish soup is made with water from the Danube. It’s something that no longer applies and, after all, even if you boil the water, you shouldn’t risk drinking it if it’s not absolutely necessary. You should know, however, that the best fish soup is made on the waterfront. 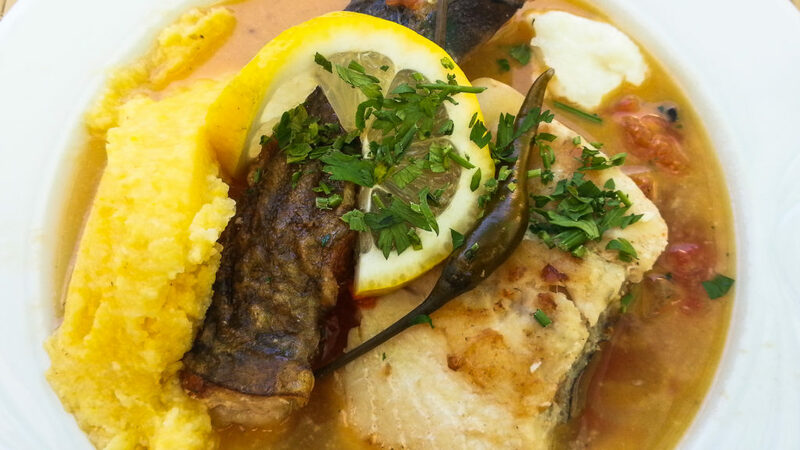 The fish soup is made of several fish species and it’s served by making the gravy separate from fish on a platter, along with garlic sauce, polenta (mamaliga) and possibly hot peppers. The birds and the sun create a real show in Delta. Sometimes, mosquitoes too, but these appear sometime in June and they make you think you’re an actor in horror films. The show is unforgettable at sunrise and the sunset is also something you shouldn’t miss. Romantics will have everything to gain and the most romantic photos will be chosen as perfect for some extra likes on social networks. Just kidding, you will have some beautiful memories from your holiday in the Danube Delta when you go back home. Even if you are not an amateur fisherman, it will probably amuse you to get a fishing rod and test how many fish you can actually catch. 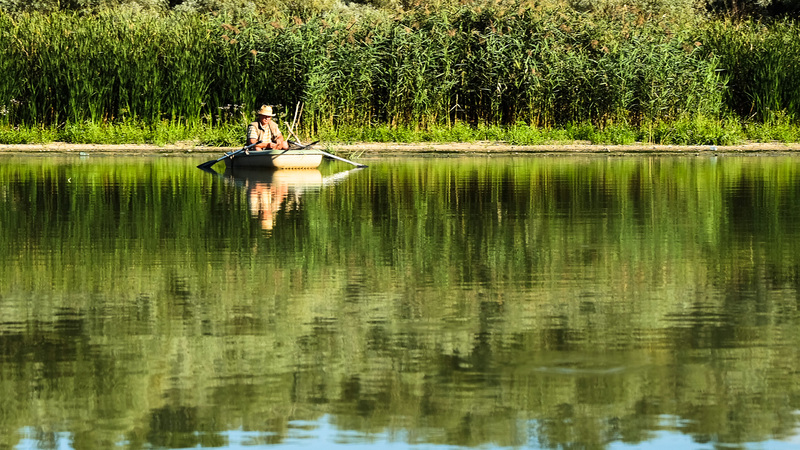 If you don’t go fishing near the hotel, then ask a boatman to take you to the best places. There are enough tourist trails in the Danube Delta. Boatmen can help you stroll along the canals, among water lilies, or you can hang around lakes chockfull of pelicans and other birds. Enter into conversation with them and ask them questions. Some are not too talkative but if you know how to approach them, they have plenty of stories. Others, however, are just like real encyclopedias. 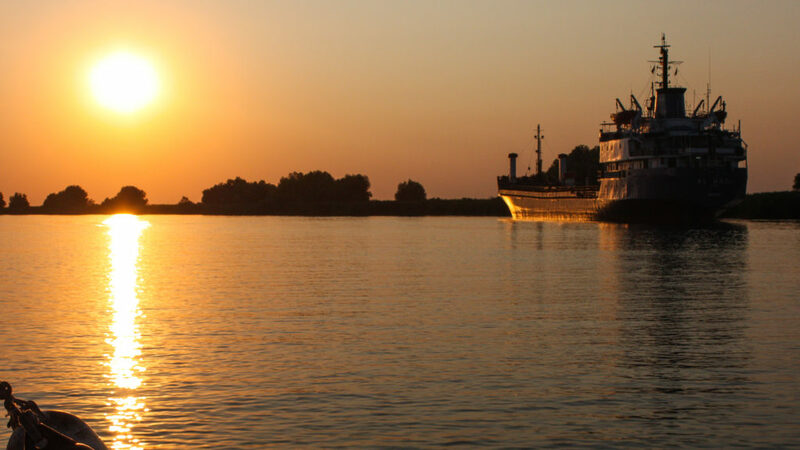 You can go on boat trips to Crisan, Sulina, Sfantu Gheorghe, Murghiol or Portita. After all, the Delta without a boat is like a cake without cream. It’s tasty, but not sweet enough. 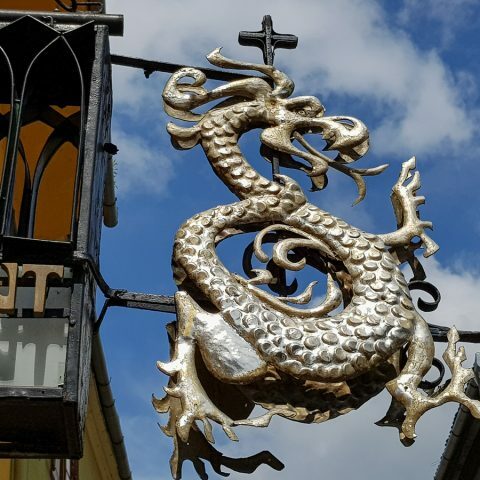 A trip of this kind can be made with a motor boat or a kayak – in both cases, it’s advisable to opt for a private guided tour that can satisfy your curiosity. Visiting the chain of lakes between Crisan and Mila 23 is almost a “must”; it’s representative for the Delta. The trip takes about 4 hours, but we give you a tip: try to schedule it in the evening somehow, not to miss the sunset. It is a splendid show of light and color, rippling fish and bird songs. The route includes lakes such as La Amiaza, Bodaproste, Miazazi and Miazanoapte, Trei Iezere, Cazanele (“Boilers”) and Eracle. And if you like to fish, here you’ll have the opportunity to find plenty of fish. 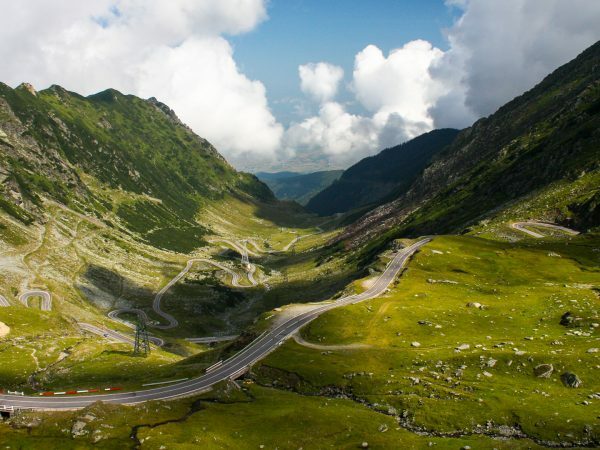 You can also prolong the trip to the lakes Fortuna and Baclanesti. Letea Forest in the Danube Delta is a protected area, and is a part of UNESCO rightly so: the landscape greets and exceeds any imagination. Few places in the world are to gather luxuriant vegetation, sand dunes marred here and there by wild horses’ hooves, creepers, salt lakes and exotic plants. 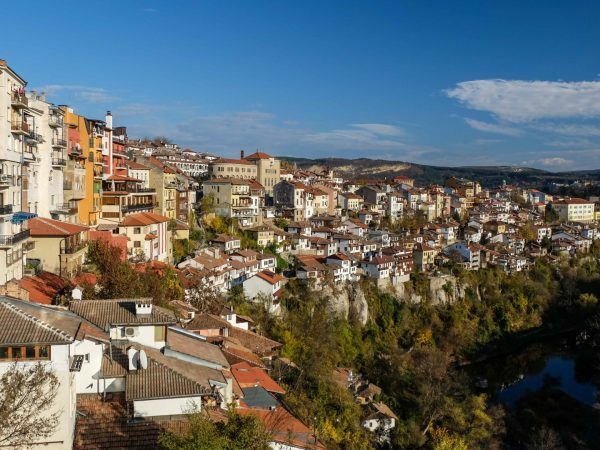 To admire them all, you will need a boat and a cart pulled by horses, to pass through traditional villages, where time seems to have stopped in place. Forest and desert in the same place; you can see it all during a trip that takes only a couple of hours. Sulina can be easily reached and precisely that is why it was the townof sailors, pirates and adventurers. Much of the testimony of those times can still be seen today, along with many others. 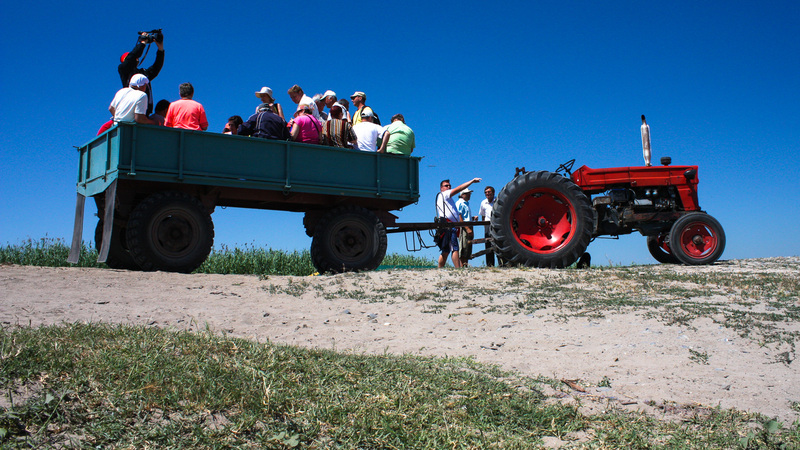 Choose a trip to Sulina and in about 6-8 hours you will learn many things about the local history. 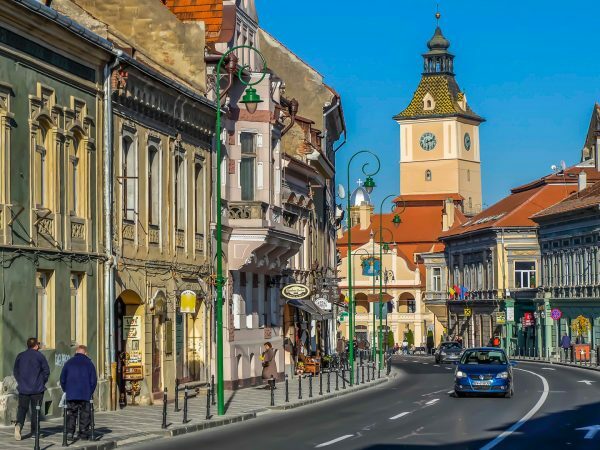 A walk along the seafront of the town (a place of promenade), the three lighthouses or the Delta cathedral (striking resemblance to the German church at the fountains of Danube) are some of the most well known tourist attractions in the Delta. The Greek Church from 1868 (which is dedicated to Saint Nicholas and houses the image of the Virgin with the face covered – icon unique in Europe), and boating in the Musura Gulf are just a few of this trip’s highlights. 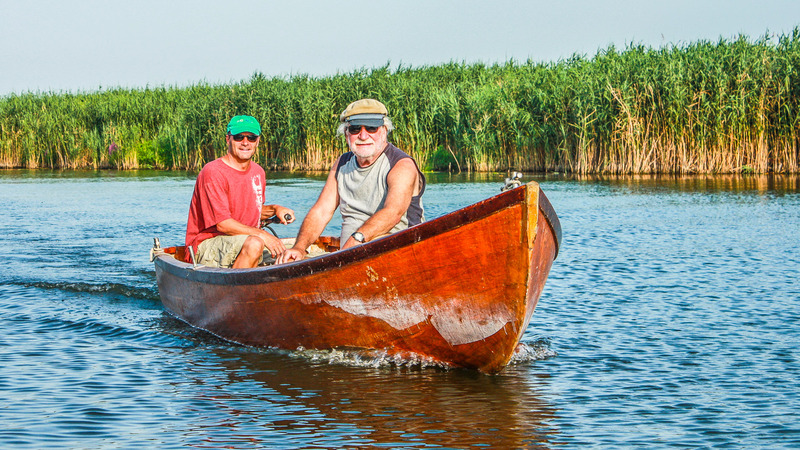 If you decide to visit the Danube Delta, you should opt for a private guided tour, because it’s important to have someone to show you the best places or the safest and shortest routes. 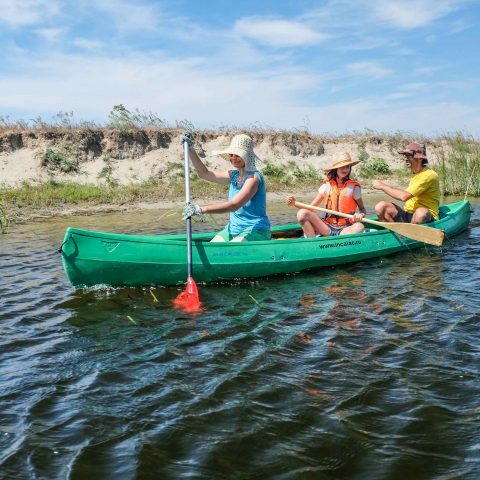 Whether you want to go on an active holiday, like a kayak tour in the Danube Delta, or just on a short trip while visiting the Black Sea Coast, the Delta is equally fascinating as it is intriguing. Who knows what you might encounter?